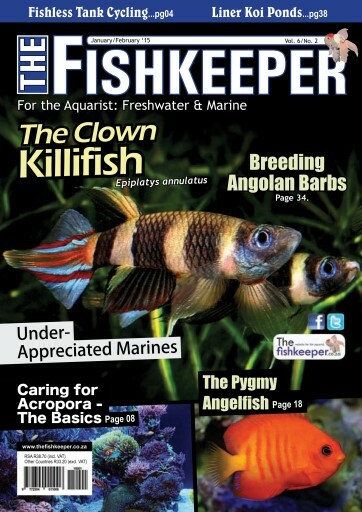 As you can see by our front cover, it was the turn of a freshwater species as a feature article, and since it has been a while since we have done an article on the Clown Killifish. 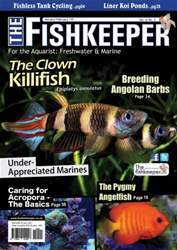 The Clown Killifish is a miniature Killi from far western Africa. These little fish are quite a challenge even for experienced fishkeepers and in this article we will find out why.